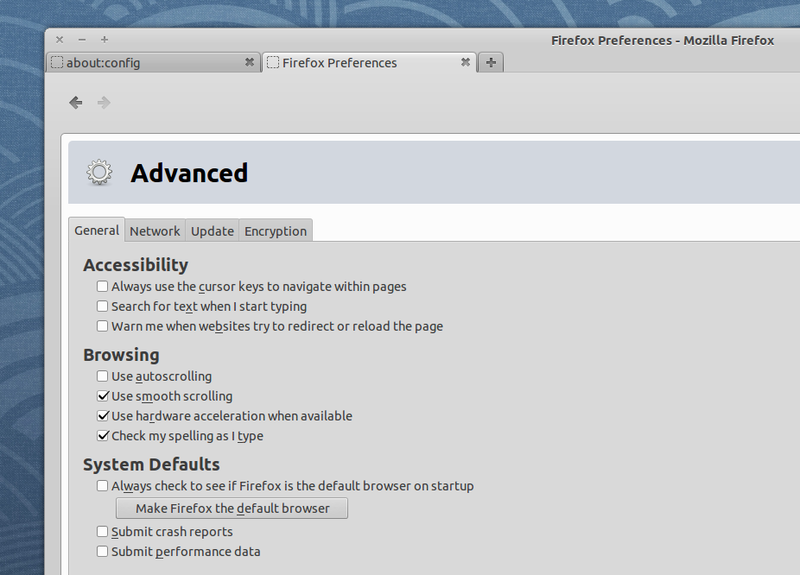 Firefox 15, which has been released a few days ago, comes with some cool features disabled by default: native PDF viewer, preferences in tab and click-to-play plugins. These features have been in testing for quite a while, but they are not 100% ready so they aren't enabled by default and there are no options in the Firefox preferences to enable them. 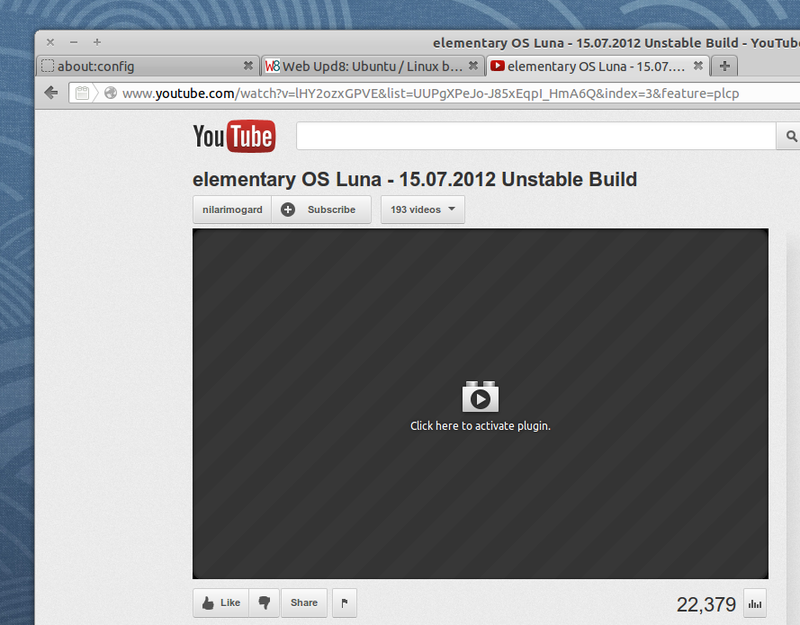 But, if you don't mind an occasional glitch, you can enable them using the about:config tool. 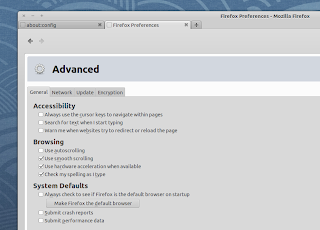 In Firefox 15, you can also enable 'preferences in content' which makes the Preferences window open in a new tab instead of using a new window. To enable this, type "about:config" in a new tab, search for "browser.preferences.InContent" and set it to "true" (double click it). And the third hidden feature in Firefox 15 is "click-to-play" plugins, which disables plugins like Adobe Flash by default but you can still play them with a single click. This prevents Flash and other plugins from loading automatically. 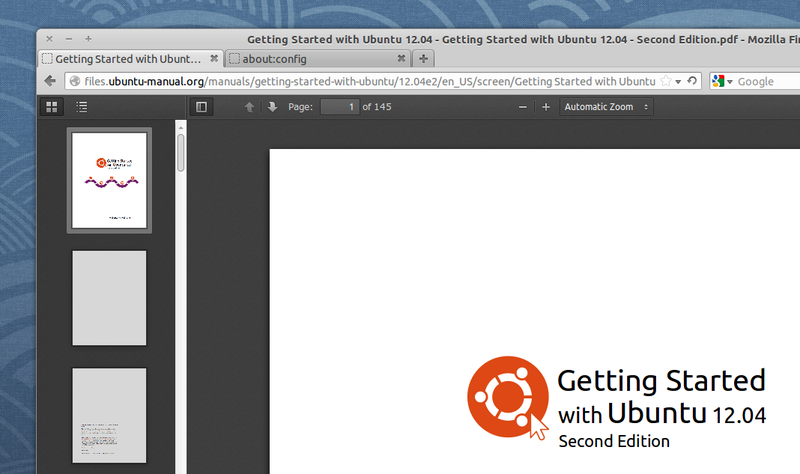 To enable 'click-to-play plugins' in Firefox 15, type "about:config" in the address bar, search for "plugins.click_to_play" and set it to "true". Note: after changing the native PDF reader and click-to-play plugins preferences in about:config, you need to restart Firefox for the changes to take effect.